We’re on day ten of Blacksmith Games’ Appvent Calendar ‘09 promotion, which will feature 24 different games that will be made available for free over a 24 day span leading up to Christmas day. Each game will only be available for free for a single day, so don’t wait too long to download them! 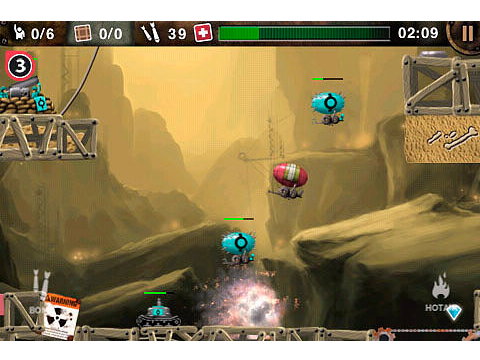 The tenth free game featured on Blacksmith Games’ Appvent Calendar ‘09 is Blimp - The Flying Adventures. Blimp - The Flying Adventures is a stellar platformer-like game that will have you taking the role of Captain Zed Pelin, a blimp pilot working for a merchant air transport company. Your main objective will be to transport a number of passengers and cargo to different stations across each level. You will only be given a limited amount of time, and there are many obstacles to deal with, so you must utilize your blimp flying skills to their fullest. 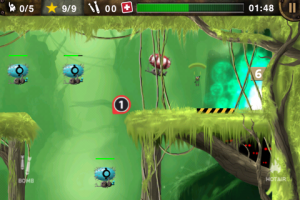 The game features ridiculously smooth graphics, 20 action-packed levels, five different locations, tons of different weapons and enemies, and online leader boards via OpenFeint. 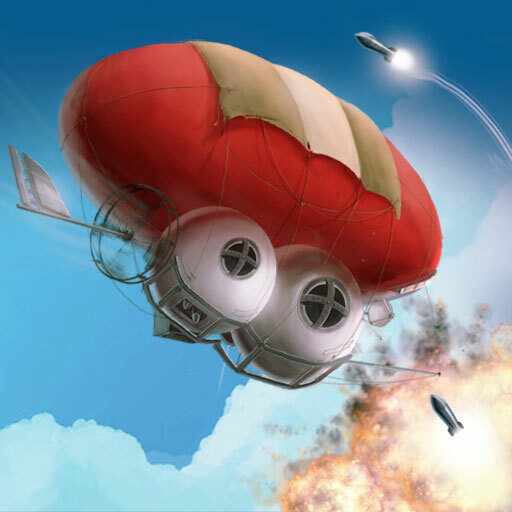 Blimp - The Flying Adventures is a game every iPhone and iPod touch owner should experience. It's so good that our own Trevor Sheridan declared it an "Absolute Must" in his review. Blimp - The Flying Adventures is normally available in the App Store for $.99, but today only it is available for free.